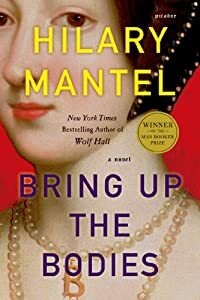 Summer reading season is upon us, and one of the books I am anxious to finally read is Hilary Mantel's Bring Up the Bodies, her sequel to Wolf Hall. 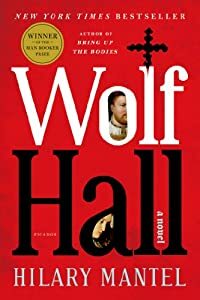 For a chance at winning these books book and a $100 Threadless gift certificate, leave a comment with the book you are most looking forward to reading this summer. If you have already have these books or it they don't interest you, I am happy to substitute a second $100 Threadless gift certificate. The winner will be chosen randomly at midnight ET Friday evening (June 21st).